Nigerian singer Femi Kuti openly told the vice president of Nigeria, Prof Yemi Osinbanjo that he would not be able to support his political career. He said even though he is friends with the Vice president, he cannot support the vice president because of his father’s stand on politics and politicians. The singer’s father, Fela kuti, who was an icon in the Nigerian music industry was never in support of politics, infact he used his music as an instrument to fight against the government. 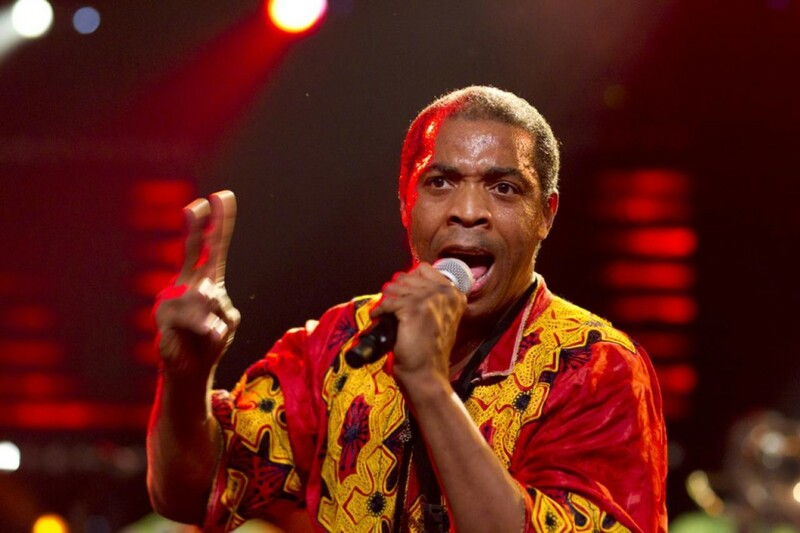 Femi says he cannot support his friend Osinbanjo as it goes against the belief of his father, he made this statement yesterday at the fela shrine during the yearly Felabration festival, a one week event to celebrate his father.